I’ve recently started placing Ubuntu web servers up on AWS. These are pretty small systems, that don’t utilize amazon’s Database or Elastic Load Balancer features, they’re just stand alone all-in-one systems, and are relatively small. I wanted a way to protect these systems in case amazon ever had an event where a region was down, or unstable, which occasionally does happen. If this were a larger deployment we’d have some sort of real-time database replication between availability zones, and an Elastic Load Balancer that would allow us to seamlessly fail over. In my case, I just want the comfort of knowing there is a copy of the volume in another region, and I want it to happen automatically. I modified it slightly to provide more verbose logging, and I added a section to both the “snapshot_volumes” and “cleanup_snapshots” functions. I also modified the IAM Security Policy to allow for copying snapshots. We’ll get into all of this in a bit, but before we start FAIR WARNING: I’m not a developer, and you use this script at your own peril. It creates snapshots & copies data (which both have costs associated with them) and deletes snapshots. There are lots of things that could go wrong if you do not take the time to understand what you are doing with this script. it’s hard set to wait 10 minutes between when it starts a snapshot, and when it attempts to copy that snapshot to a new region. If your snapshots are huge, this may need to be adjusted. log "Pausing for 10 Minutes to allow snapshot to complete"
# How many days do you wish to retain backups for? Default: 7 days retention_days="7"
The zone that we’re replicating the snapshots to is hard set as us-east-1, this will need adjustment if you want snapshots copied elsewhere. It also uses the description component of the remote snapshot to hold the name of the original snapshot, this is important, as when the original is deleted, that original snapshot id is used to query the remote region for snapshots whose descriptions match, and delete those as well. This entry was posted in AWS, Backups, Linux on March 5, 2016 by SeanLaBrie. If you are like me you occasionally need to setup a single AP into a site either too small for a controller, or unwilling to pay the extra costs associated with one. Here are the steps required to change to Autonomous mode, as I believe that all of the x702i series are shipping in lightweight mode by default. Ideally, you are looking for the highest number firmware revision that’s marked as MD, or GD. In some cases you’ll only see ED revisions, downloaded the highest revision number. Click the “Download” button, and agree to the terms of service. Connect a network cable from your PC to the AP. Start a TFTP server on your computer, and set your interface to 10.0.0.1 255.255.255.0. Verify the AP is now running the updated image, and that you have access to the full suite of commands. NOTE: you’ll notice that you keep getting a capwap error while the AP is in lightweight mode, if you are having trouble entering these commands because of it, put them all into a notepade file, wait for the error to appear, and then quickly paste them all in at once. 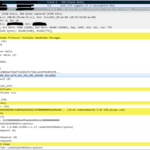 This entry was posted in Cisco, Networking on June 17, 2015 by SeanLaBrie. Assuming you’d like to connect a client computer to your chromecast via the same WLAN on your Cisco AP, all you need to do is follow the below steps. 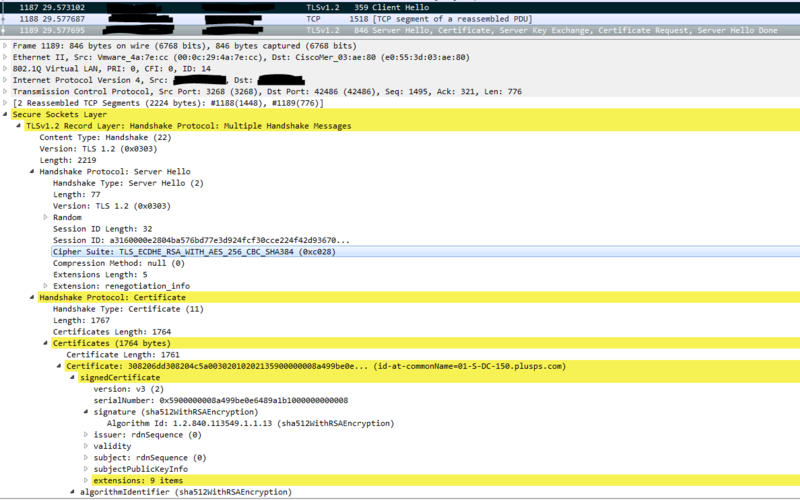 The Cisco AP is configured with only a single SSID, and that SSID happens to be associated with vlan 2. Lastly just save your config and test, you should now be able to connect to the chromecast from a wireless client connected to the same WLAN as the chromecast, or if you followed the previous post on configuring a sonicwall for use with a chromecast (located here), a wired client connected on another interface of your sonicwall. This entry was posted in Chromecast, Cisco on May 7, 2015 by SeanLaBrie. Load the WebUI of your Cisco Wireless Lan controller. That’s it, you should now be able to see the chromecast from any wireless client connected to the same WLAN as the chromecast.